As many as ten Indian men and 24 Thai women have been arrested in Thailand on charges of forging documents and filing falsified papers to authorities about their marriages, media reports said on Wednesday. Twenty Indian suspects are still at large, Thai police said. They had allegedly produced the falsified marriage certificates to district officials so that they could be legally allowed to reside and take care of their fake spouses, the police added. 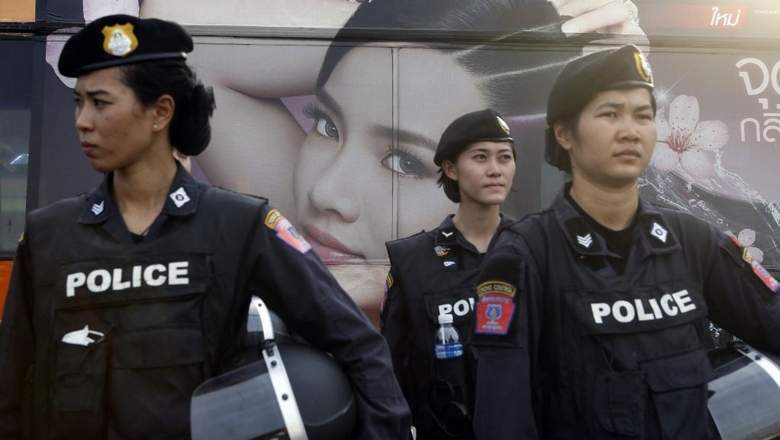 The police arrested the 10 unidentified Indian nationals who had allegedly manipulated fake marriages with the 24 Thai women who had been hired as alleged accomplices in such bogus scams, Xinhua news agency reported. Six unidentified Thai women were also yet to be located and arrested, an officer told Xinhua. They had been hired at a price of 500 to 5,000 baht to pretend as the Indians’ spouses, the police said.